Pearls & Pixels: The Kollective and much more! The Kollective and much more! 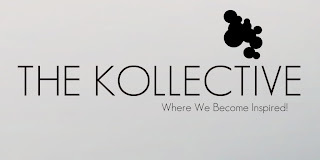 Have you heard about the event "The Kollective"? Each month designers and bloggers would be paired up together to create an item for The Kollective, two minds think better than one! This very first round will run up from June 22nd to July 20th! Today I show you two beautiful shapes on sale for only 100L at "The Kollective" !